I’m sure over Christmas everyone got atleast one gift set. I have many from various different brands but I do have a favourite – the Benefit Number Ones set. This set includes all of Benefits best sellers in mini versions- high beam, hoola bronzer, rockateur blush, they’re real liner and mascara, porefessional primer and eye cream. First of all – how gorgeous is the packaging! The polkadots look so pretty against the gold foil background. My favourite product in this set is definitely the boi-ing concealer. It has such high coverage and blends in really nicely. The high beam highlight has been raved about by so many bloggers and I can’t disagree with them. I use it under my brow bone and on my cheekbone and blend it out to create a pearly effect which is really pretty. Something I have used a couple of times is the hoola bronzer. This is so pigmented and blends in really well. The bronzer in this set is a smaller version of the actual one, but is the perfect size for people who are starting out in makeup. These are a few of my favourites from the set. I’d defiantly recommend this as a kind of ” starter pack ” for people who are wanting to get into makeup as its perfect and has all of the mini bestsellers. 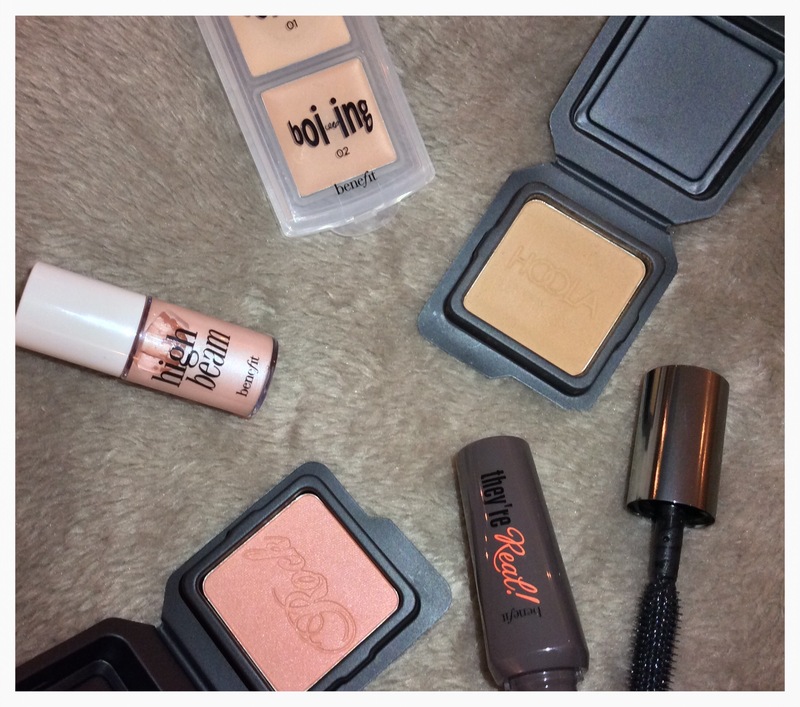 I think Benefit – although quite pricey- has great products that can create a really lovely make up look. 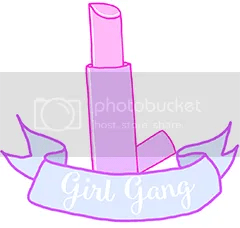 P.s, has anyone seen my new theme? I’ve decided to update my blog as I thought it was more me. When I started my blog I was in love with the colour pink, I’ve decided to kelp my blog more neautral now and I hope you all enjoy it! 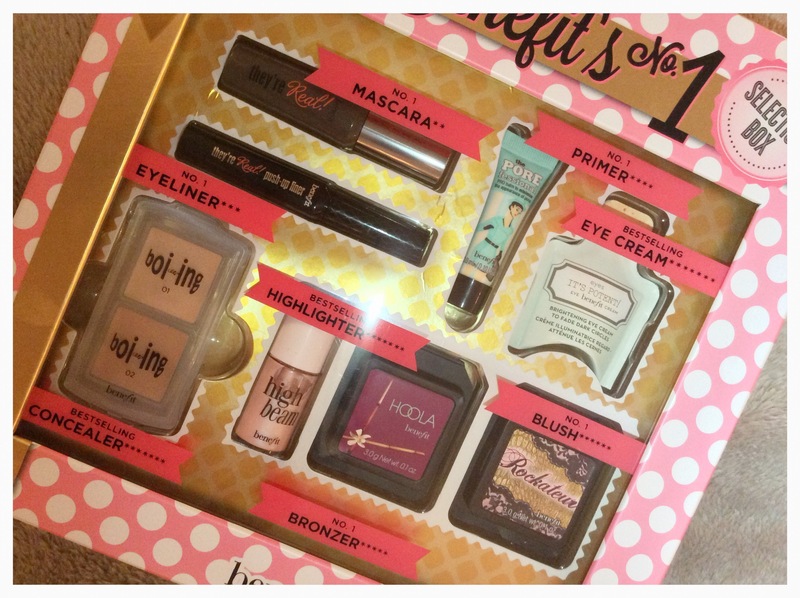 I received the Benefit 12 days of Christmas set and it is awesome! It came with High Beam also and I love it!